This content is only available to users with a current subscription to Strength Matters. Please login or subscribe to access this page. 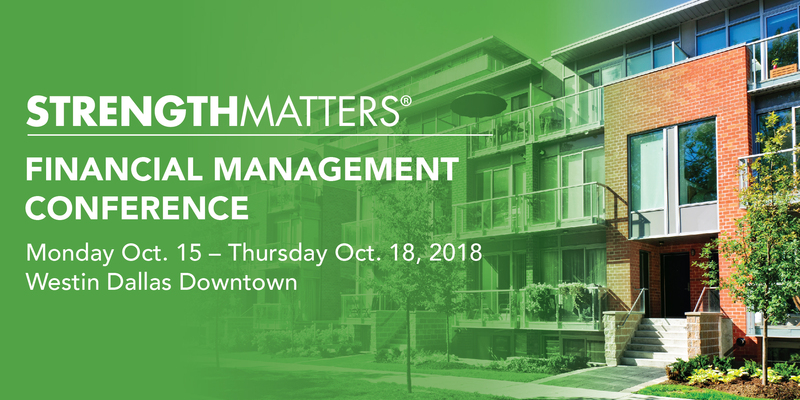 If you attended the 2018 Strength Matters Financial Management Conference, please contact Chelsea at info@strengthmatters.net for access to the conference materials without a subscription.